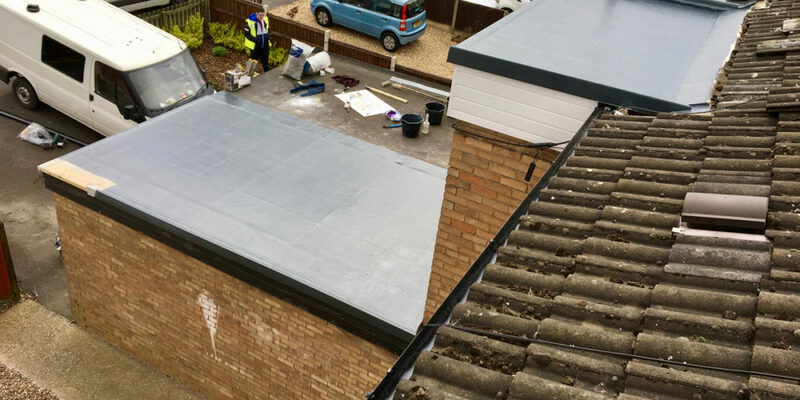 Whether it’s for a new flat roof or replacing an existing flat roof. Our roofers are trained and widely experienced in all types of flat roof coverings. From GRP Fibreglass to Single Ply and Lead. A flat roof can range from a simple window or porch to a garage roof or a large commercial building. 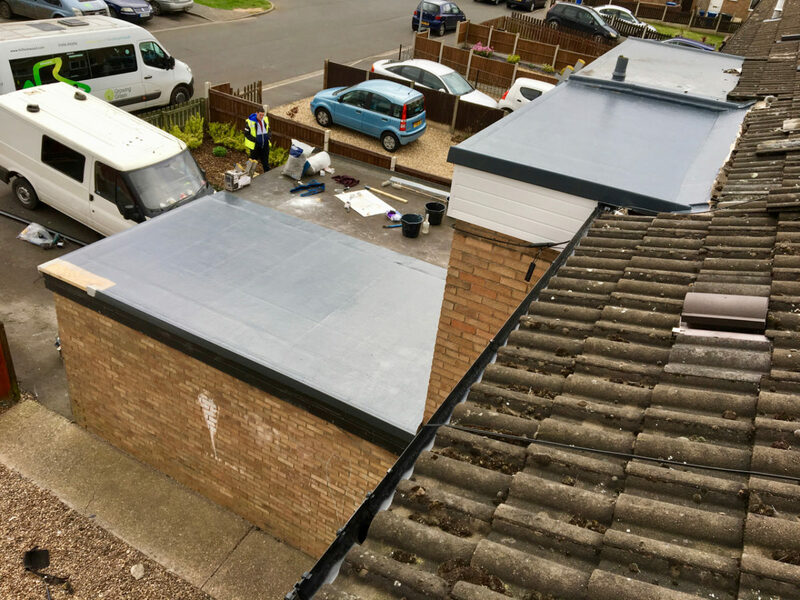 The team here at Bluedot Roofing have a wealth of experience in all types of flat roofing. 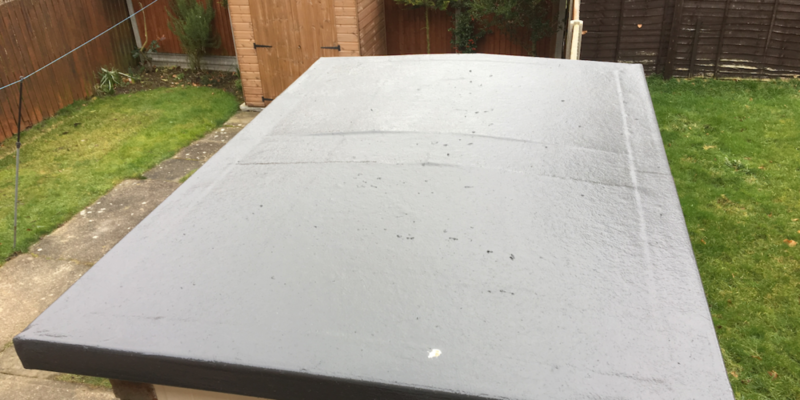 We can also help advise as to which waterproof covering would be best suited to your flat roofing project. On smaller, domestic jobs such as garage roofs, bay windows, balconies and porches etc, we would recommend a GRP Fibreglass system. Offering an impressive 25 year product guarantee, its expected that a correctly installed GRP Fibreglass roof could last upwards of 40 years. On a larger area roof, such as a commercial building or car park, we would recommend a single ply rubber membrane. Strong, durable and flexible. 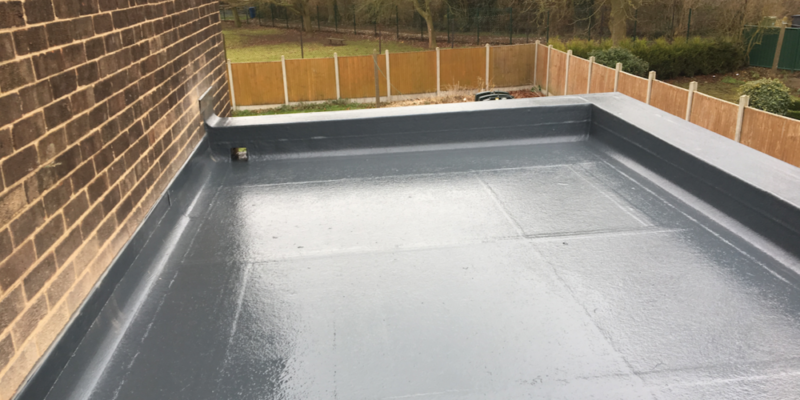 A single ply flat roof is heat welded at the seams and strong and flexible enough to hold large amounts of water and cover longer distances.